In what would have been the world’s first privately funded and operated successful lunar landing – and Israel’s first ever – the Beresheet lander malfunctioned just seconds before touchdown after one of the lander’s main engines failed. The problem was reported at 3:24 pm EST. Shortly after, engineers reset the craft but ultimately lost communication with the 150-kilogram (330-pound) lander before it crashed, NASA Spaceflight reported. Israel set out to become the fourth “lunar nation” nearly a decade ago when a trio of then-students entered the now-defunct Google Lunar XPrize. The washing machine-sized lander was launched by a SpaceX Falcon 9 rocket from Cape Canaveral Air Force Station on February 22. 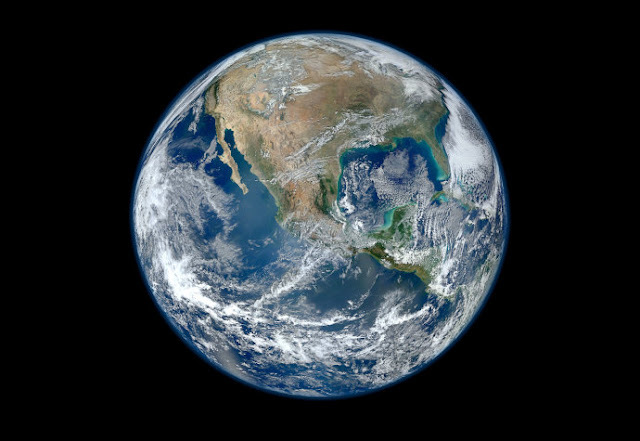 It then traveled around the Earth three times before entering the Moon’s orbit on April 4. Its would-be landing is located at Mare Serenitatis, an expansive volcanic basin in the Moon’s northern hemisphere and home to the Apollo 15 and 17 landing sites. Earth-based engineers brought the lander into close proximity of the Moon. They had planned to use its engines to “back peddle”, slowing down the spacecraft until it came to a total standstill just a few meters above the surface. Once it had reached a stable position 5 meters (16.5 feet) above, crews would have shut off the engines completely, allowing the lander to freefall to the ground using the Moon’s gravity. Once landed, Beresheet was to take pictures of the surface of the Moon and measure its mysterious magnetic field. Within two days, it was expected to have burned up under the 130°C (266°F) daytime temperatures, but not before staking Israel’s flag and depositing a time capsule filled with digitalized documents, the Torah, and other items. While the start of the automated landing went well, the engine failed kilometers above the Moon's surface – too high an altitude for a non-disastrous landing. If successful, Israel would have joined an elite group of other nations who have successfully completed lunar landings, including the US, China, the former Soviet Union, and the European Space Agency. 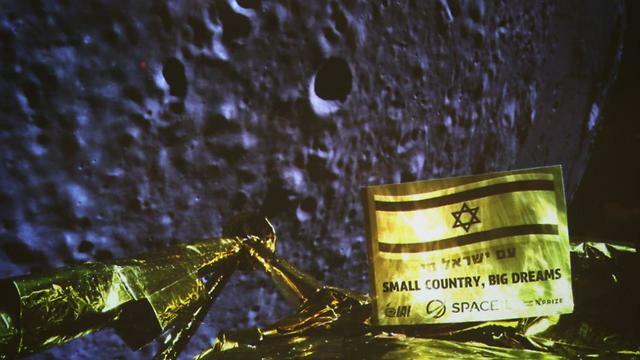 Nonetheless, Beresheet celebrates a major milestone in being the first private entity to successfully orbit the Moon and has come the closest to successfully landing. “Don’t stop believing! We came close but unfortunately didn’t succeed with the landing process,” said Israel nonprofit space company SpaceIL in a tweet.